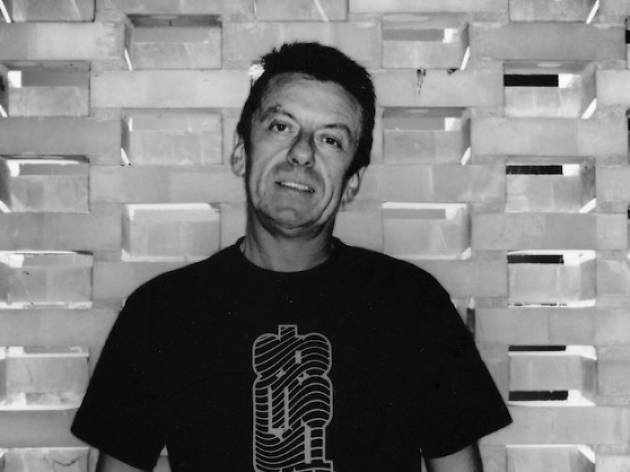 Any DJ who incorporates Steve Reich, Kraftwerk and African rhythms into his set gets a thumbs up from us. 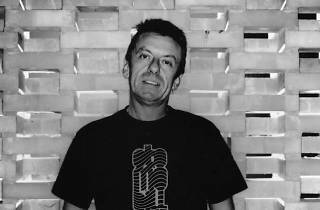 Italy's Daniele Baldelli is credited as one of the founders of the cosmic disco movement, famed for his treacly-slow turntable workouts (which sometimes involve him playing 45rpm records at 33rpm to get the desired effect). Expect a full crowd and some seriously sluggardly grooves when Baldelli headlines at Enoshima's Oppa-la for that beachside venue's latest 'sunset session'.